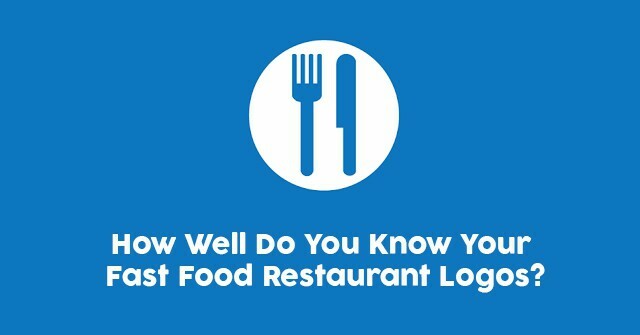 How Well Do You Know Your Fast Food Restaurant Logos? 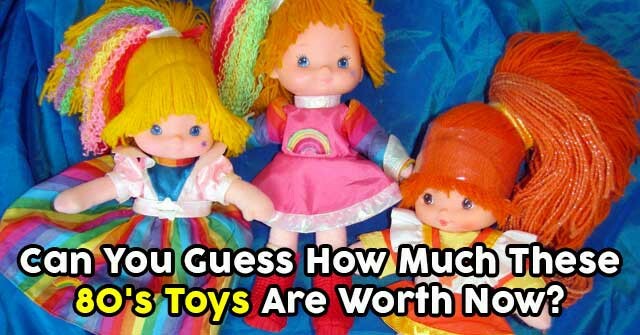 Can You Guess How Much These 80’s Toys Are Worth Now? 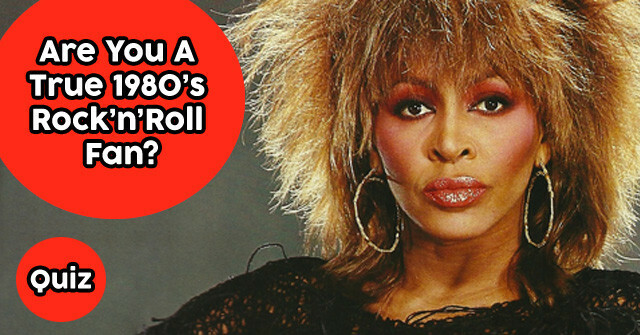 Can You Identify These 1980s WWE Superstars? 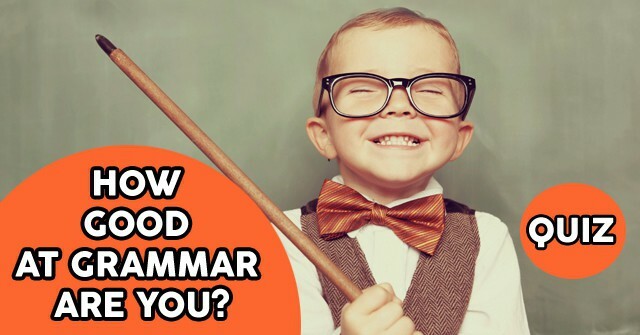 How Good At Grammar Are You? 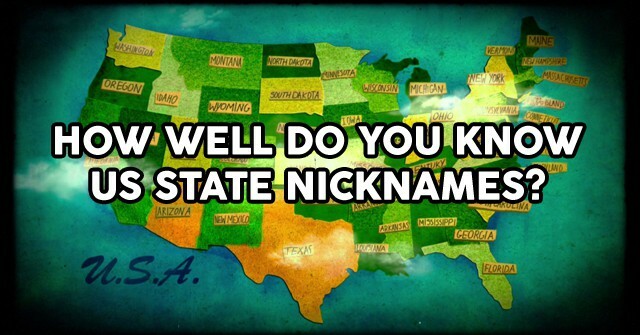 How Well Do You Know US State Nicknames? 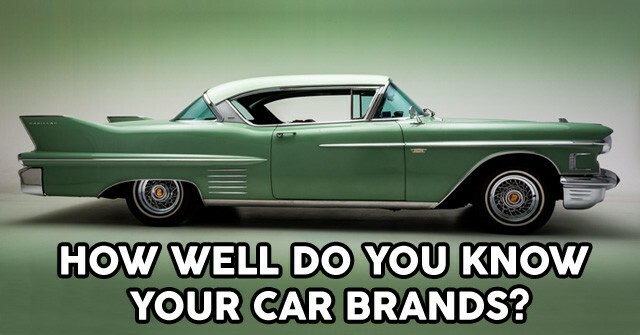 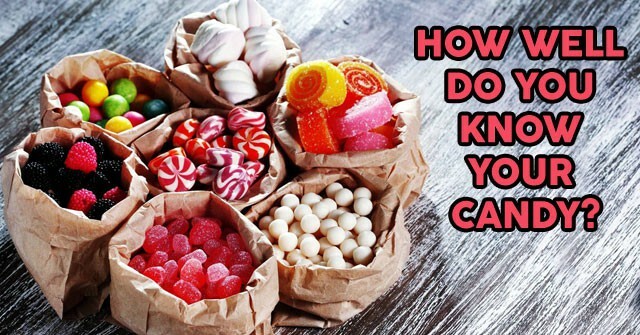 How Well Do You Know Your Car Brands? 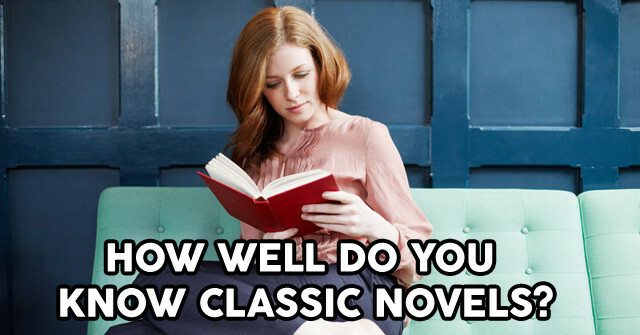 How Well Do You Know Classic Novels? 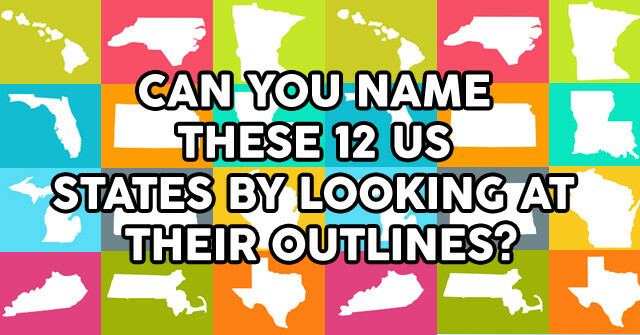 Can You Name These 12 US States by Looking at Their Outlines? 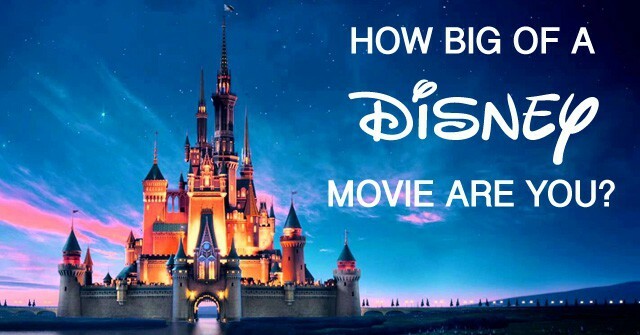 How Well Do You Know Common Brand Logos?